Sports Injuries are injuries that occur during an athletic activity. They can result from acute trauma or overuse of a particular body part. Fortunately, most sports injuries can be treated effectively and people who suffer these injuries can return to a satisfying level of physical activity afterwards. Although virtually any part of your body can be injured during sports exercise, the term is typically reserved for injuries that involve the musculoskeletal system. 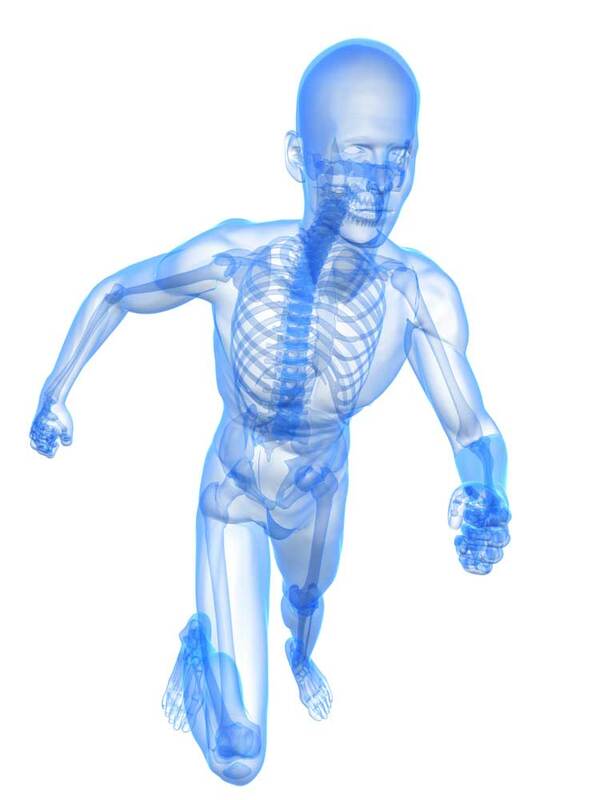 This would include Muscles, bones and associated tissues like the cartilage. Sprains and Strains are typical examples of Sports Injuries caused by too much force being applied with an over stretching, contracting or twisting effect. I treat Sports Injuries in accordance with the type of trauma. I use my unique treatment programme which can include Interferential Electro Stimulation Therapy, deep tissue massage and in some cases, Ultrasound Therapy for deep tissue healing. I can also reset dislocated joints other than vertebrae such as dislocated shoulders and fingers.